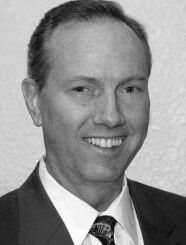 Mr. Wenneborg is Senior Manager of Business Development in our Austin office. He leads a team of business advisors who source and counsel business owners on all their options in regard to what will most likely be the biggest financial transaction of their lives. A veteran of 16 years in the industry, he has broad knowledge of both the financial markets and the professional mergers and acquisitions process, and understands the concerns of business owners. Previously, he worked for Citigroup’s middle market division and has owned his own health club business. Mr. Wenneborg received his MBA from Hope International University and has held Series 7 and 63 securities licenses.